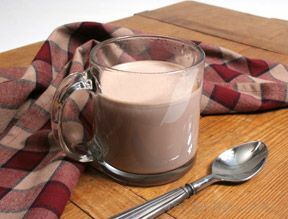 Mix together milk powder, sugar, creamer powder, and cocoa. Store in air-tight container for later use. 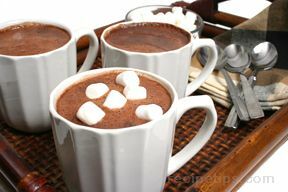 To make hot cocoa: put 1/3 cup mix in a cup and stir in a small amount of warm water to make a paste. Fill cup with boiling water, stir and serve. Great with some non-fat whipped topping.